Might end up being one of the best selling entries in the series. This games truely deserves the sales it gets. 2 million! but what are the digital sales i wonder. 2 million! Glad to contribute. Good sales for a platformer. 2 million in 8 months! Another 100k and the numbers haven't hit 2017 yet! Bought it today on PSN sale! Going to start playing this tomorrow! Please for the love of god support more 3d platformers. @ axumblade - Im sure it will do that b4 the end of January. seems like a lot of retailers left it at 19.99 judging by recent store visits. I hope it reaches 2 million some time next year. Holy crap!! It went from 1.29 to 1.50 AND THATS JUST AS OF NOVEMBER 26th...we'll see how well it sells by the end of the year. It launched at $40 digitally so no doubt sales are big deal on psn. And big holiday sales incoming. Awesome! Glad it got a boost of 30k. 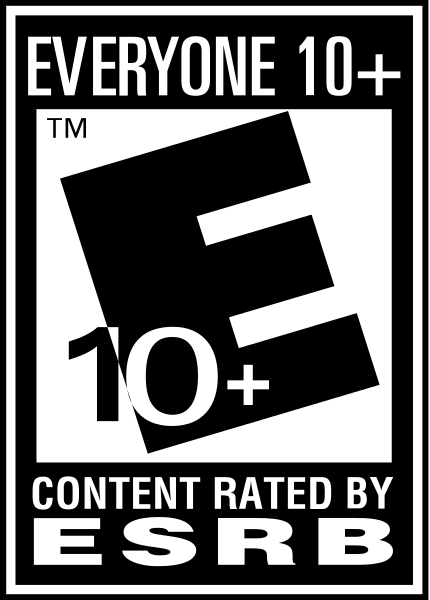 However, considering the games quality, I feel like it should be more. 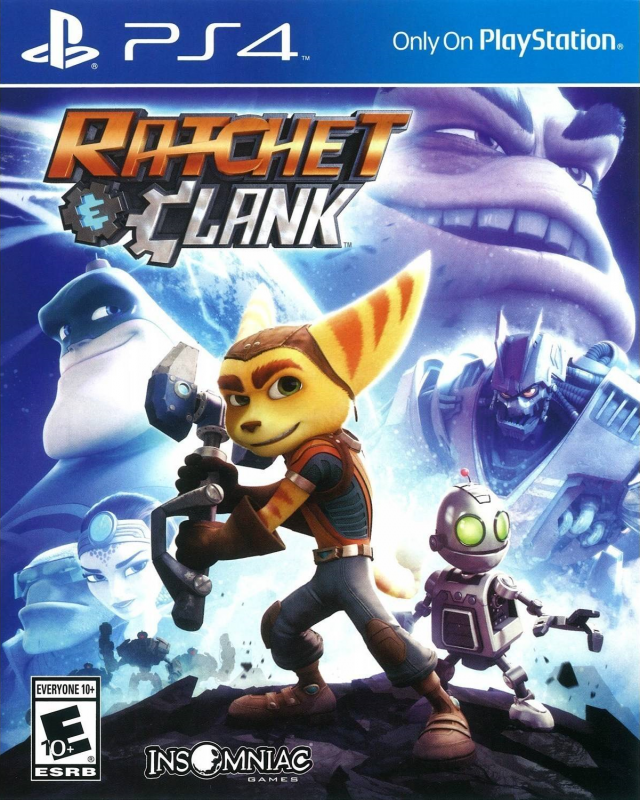 This is my first Ratchet and Clank and I want to see sony support more of their older IPS on the Playstation 4 ,it's the only Playstation I have. I think this probably sold 1.6 million including digital sales at LEAST. So it's still pretty ok. It was bundled and had discounts on the standalone SKU during Black Friday week, but even with that in mind I was really surprised by how high it was. That's what the data shows though, so in absence of any official statements or additional data I decided to roll with it. Yeah, had to be bundling. Best Buy is one retailer I know bundling it. Thank god Sony didn't completely abandon this game during the holidays. This deserves to sell millions more. Mr puggsly spoke to soon lol 146k this week in US... Must be bundled. What's the reason for this huge boost in the US? Was there a bundle or something? Huh, legs kinda died on this one. @Radek: the game will hit 2 million at retail LT, and then we have the DL versions. For a 40$ remake thats a good performance, especially after taking into account the small development costs and the quality degradation the series had before this one. This was a fantastic game. Now time to start making bets in when it will hit 2 million. :P I'm hoping (though could easily be wrong) that it can hit 2 million before next year. 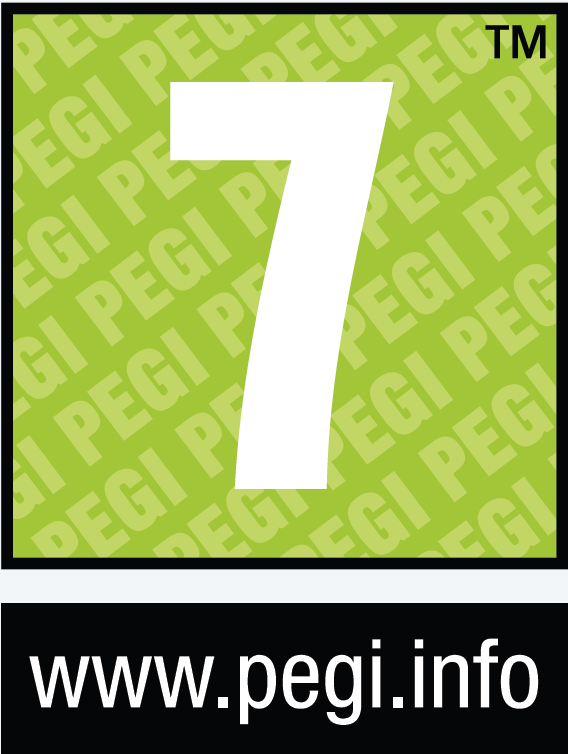 There is still 4 months to go, 2 of which will give it a pretty decent boost if not bundled. 3Rd week in a row it increased its sales. It's going to have a pretty total come the 1St of January. should easily sell 2m retail in it's first 12 months. And as reported digital is very high. This ended up smashing people's expectations. Fack yeah, already showing those nice Ratchet & Clank legs. ~6 weeks to hit a million retail? And the reported insane digital ratio makes sense. It was great value to download. $35 I believe? I chose that option and I'd not be surprised if 30% also did. This title will hit 2m for sure and will probably go a good margin over that. Incredible revamp for the series. If it can hold at 30k per week for a while, that'd be pretty good. @Teeqoz makes sense at least for EU where it's cheaper 5€ than at retail. And it's even right next to U4 on the store bestsellers list despite being out longer which is kinda crazy. Goes in hand with it being #1 on EU PS store for April beating DS3, unlike NA. Someone from Insomniac posted on GAF that it had an insane digital ratio too, so total sales will be even more impressive. Happy to see it close to million seller! Somewhat overtracked in the US. Still atop of the UK charts! This game will have amazing legs as well. This should ensure that we get some new R&C games in the future. So happy seeing this game hold the #1 spot. 3/4's of a million retail already. What a beautiful success this has been. And yes I repeat it again, delaying uncharted was the best thing ever for this game. Anyways, sales predictions as for April 30th, anyone? Im gonna guess 220K sold units, so like 800K in total. 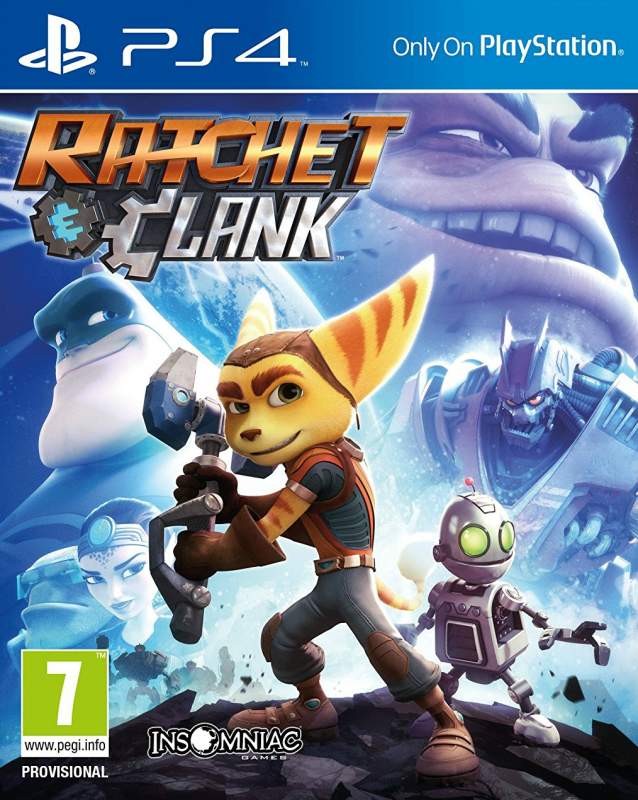 Ratchet & Clank was finished and ready to release in 2015. 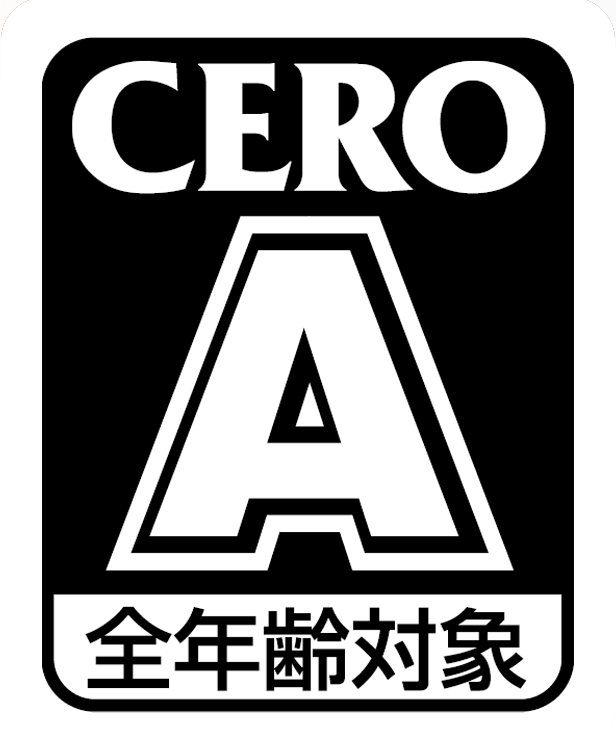 The game was only delayed due to finding a distributor for the movie, so that both products could release around the same time. Insomniac did some extra polishing for half a year or so. I doubt that this process was anything pricy, but just increased the overal quality of this amazing debut on PS4. According to James Stevenson, the Community Manager, this mainline Ratchet & Clank title even had a smaller budget than usual. Insomniac Games and Rainmaker had a really close collaboration since the very beginning of both projects. As a matter of fact, they provided various assets and character models to each other, which definately helped save some costs. Lets not forget that the game has probably a better chance to sell more units at its attractive point of just 40$/40€ (or even lower 35€ on the PlayStation Store!) rather than at full price. People who actually played this gorgeous reimagining might see it as a steal. Word of mouth and the great critical reception will help to boost further sales. Im not so confident about the movie boosting some serious sales for the game, though. While Zekkyou is right about the $20m being a really low budget for such an animated movie in general, it will most likely bomb at the end, based on the current estimates at box office. Even though the movie is still to be released in several countries axross the globe in June. So, we have to wait and see. Add in another fact that this has reported to be the fastest selling entry in the series so far. Seriously, all things considerd, the game will be really fine in terms of total sales, returning more than enough profit to ensure more installments. Up to this point, its crazy to think otherwise. Considering the quality of the final product, i think 2 years is reasonable. Doubly so considering how much Insomniac (a fairly average sized developer) have released recently. In just 3 years they've put out Fuse, R&C:ITN, Sunset Overdrive, R&C PS4, and 4 smaller titles (another next month), and were involved in the making of the film. R&C PS4 was clearly not getting their undivided attention during its development, lol. I never claimed it was guaranteed to have good legs. In-fact my post literally started with "While it's true that we'll have to wait and see how it does in the long run--". I'm simply pointing out that the game's current sales, relative to past entries, are great. While it's certainly possible it could go on to be a sales disappointment in the future, it's pretty silly to try question its current successes on the basis of an assumed future. You're right that the film had been somewhat of a failure, but it was neither expensive ($20m is tiny for a feature-length animated film, and while it has done very poorly, in the long-run it should just about break even on a budget that small), nor does it change the fact that the game has had a great launch. While i do think (relative its launch) the new R&C will have weaker legs than past entries, selling about the same number of physical copies in your first 2 weeks as the previous 5 games combined certainly constitutes a "good launch" in my books :D And that, ultimately, is what R&C is predominantly being congratulated for right now. @zekkyou insomniac announced the game was already completed in 2015 but they were waiting for the movie. @spacedelete you probably missed the news where it was announced that this is the fastest selling Ratchet. 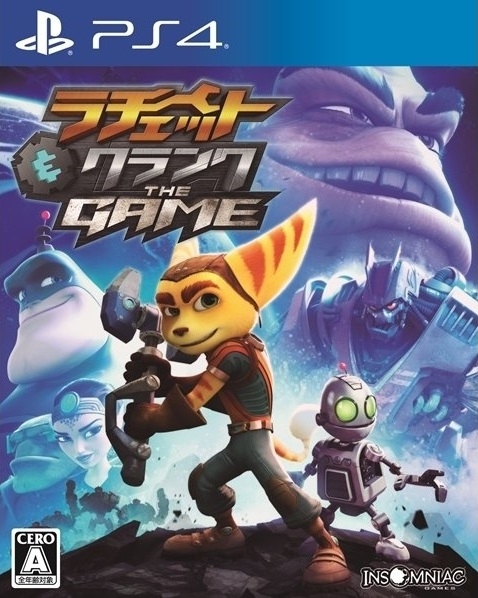 Zekkyou over tow to three years is a long development for essentially a remake of the first game as well as the fact that Ratchet movie wasn't cheap and that bombed in reviews and the box office. also Ratchet games aren't guaranteed to have legs. Ratchet a crack in time just barely sold a million and that was probably discounted very quickly. either way people on the internet getting ahead of themselves calling it a success as games very rarely have legs this gen unless its something like COD or a sports game. On a side note, i don't know why you'd assume it had a "very long development". All we know is they announced it in June 2014, and then delayed it a year ago so they could release it with the film. If i also had to make an assumption, i'd guess R&C spent about 2 years as the primary focus of its team. That's would be pretty standard for a core R&C title, post-PS2. Like any Ratchet, it will have long legs. Probably a 3 million seller. i don't understand how people are assuming these sales are good? this game had a very long development and with a budget price can't be making too much money. only reason this game didn't completely bomb is because of the budget price. It'll be interesting to see what Sony's approach will be for the next Ratchet & Clank. I do feel it would be beneficial to stick with the budget release pricing, but I also feel that the next game should have a bigger budget and be akin to Tools of Destruction & A Crack In Time. It's just great to see the franchise doing so well. 15 years old next year aswell. Time flies. Yeah super sales. Hopefully they get a bigger budget for the next ratchet and Sony sell it for $50. Could do a deal for $45 if you buy it digital. Great sales. More Ratchet & Clank games are always welcome. With these numbers Sony is probably thinking it should have been $50 or $60. It has done very well. Solid 2nd week, should be a 1 million in no time. PS.only a joke i don't mean it, before some mod without a sense of humour storms in with there size 10', and goes into max PC mode. @Meret are we basing it on VG numbers or real ones as this game has sold 1million as of right now. @gerryd2704 movie bombed hard, lol. people keep forgetting about digital sales and for 40 bucks its worth a little download and cash. i havent purchased it yet. but i will in a few weeks after i play and finish dark souls 3. Plus the movie could be a hit with kids and if it is Sony will strike it very big i reckon. @DEAD_ORIGINAL maybe in your dreams. When do you think this will beat Knack? Its a week delayed in parts of Europe. I think this will sell 3 million this year alone. And expect meret or what his name is to drop in and say bomba or flop like he usually does. This game will have an average opening and amazing legs, if the movie is a success i can see it adding alot more sales. Either way this wont light up the charts, but wont leave the charts for a long time either.